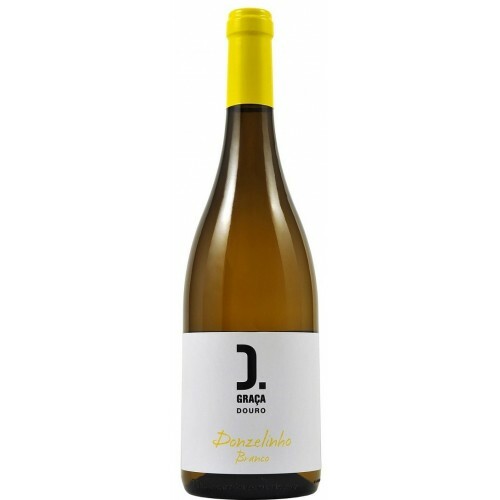 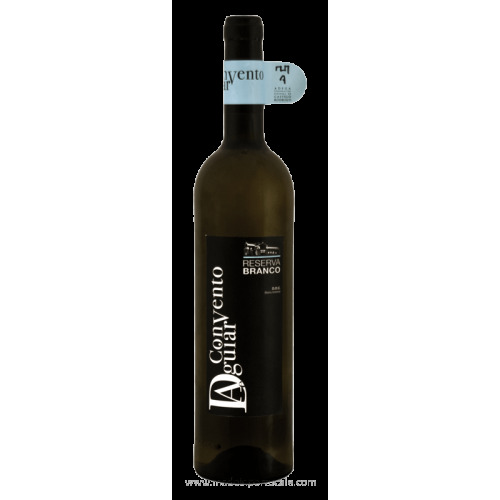 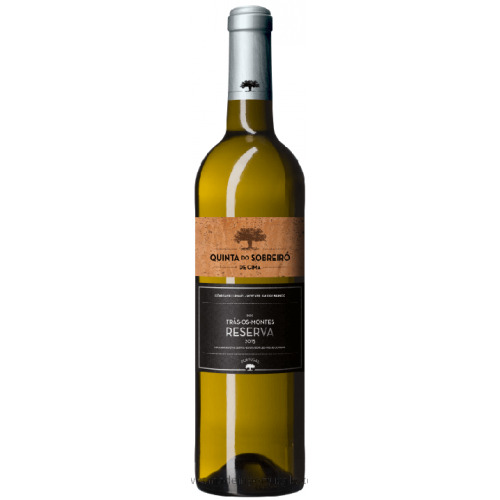 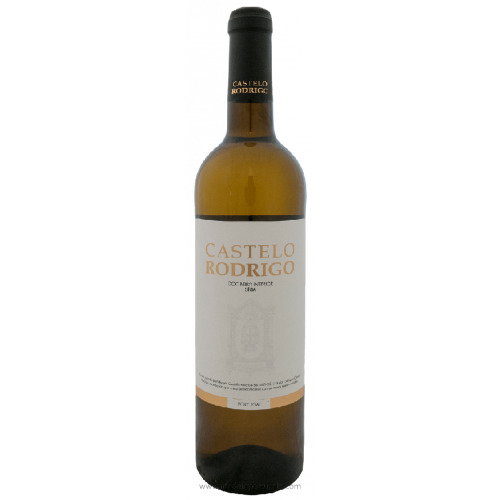 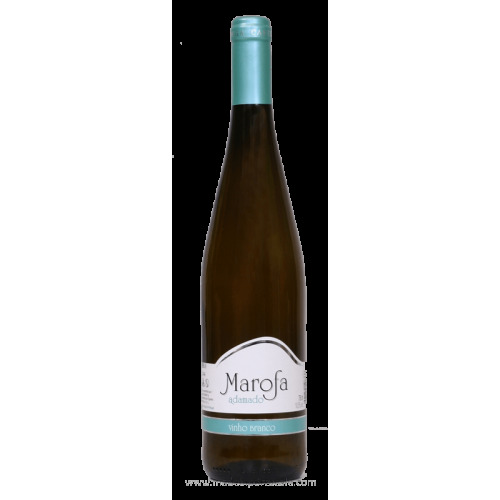 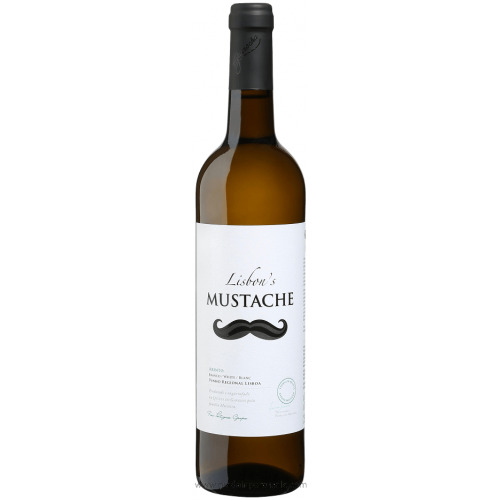 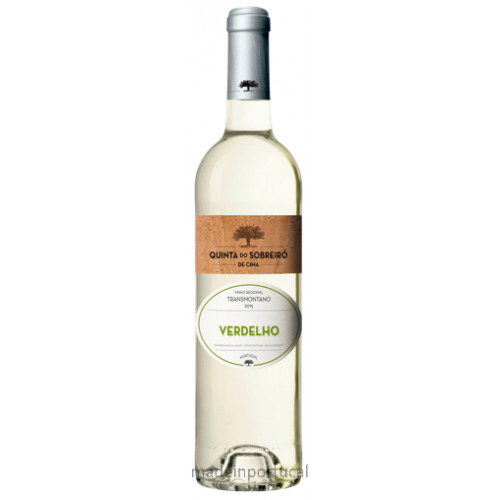 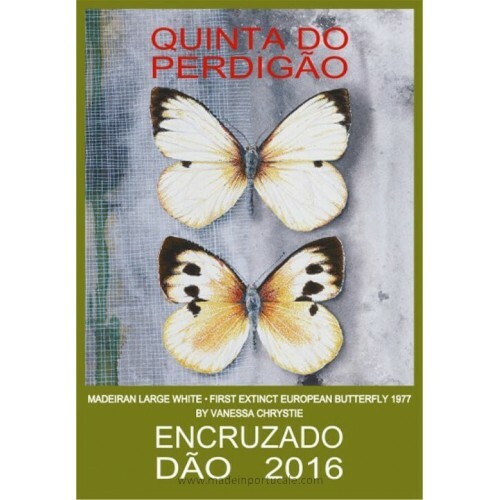 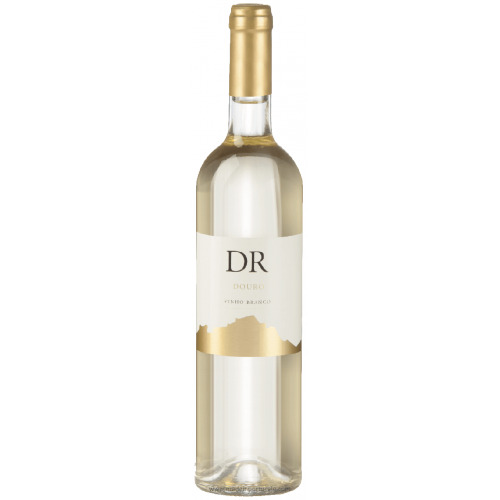 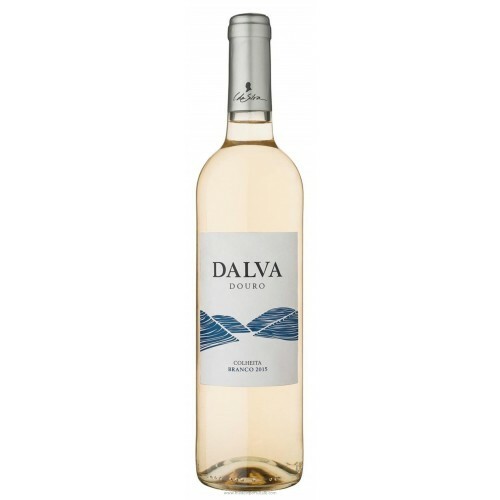 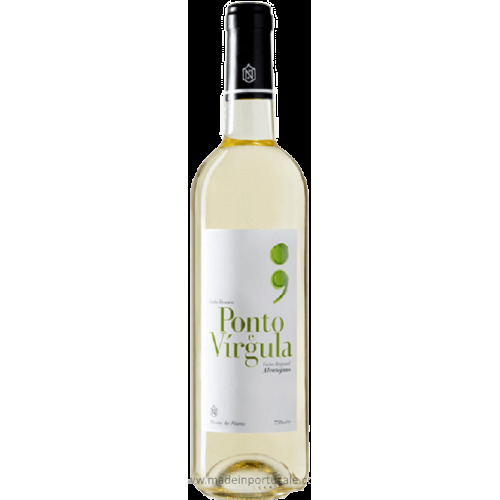 Fraga da Galhofa Douro - White Wine 2016 - Kabaz, Lda. 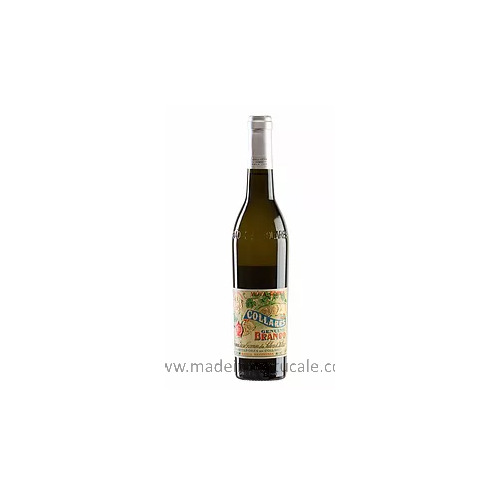 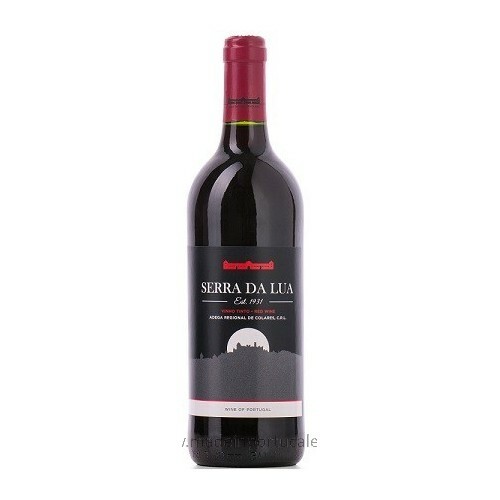 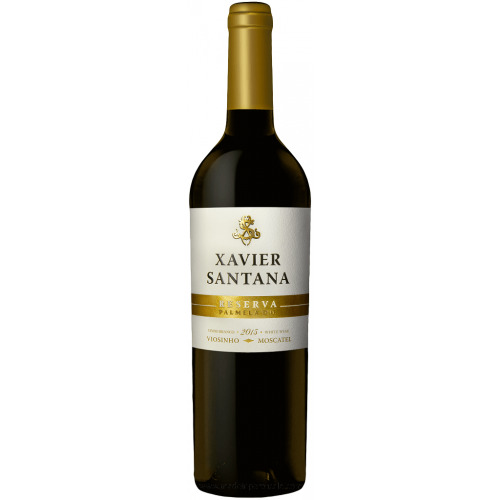 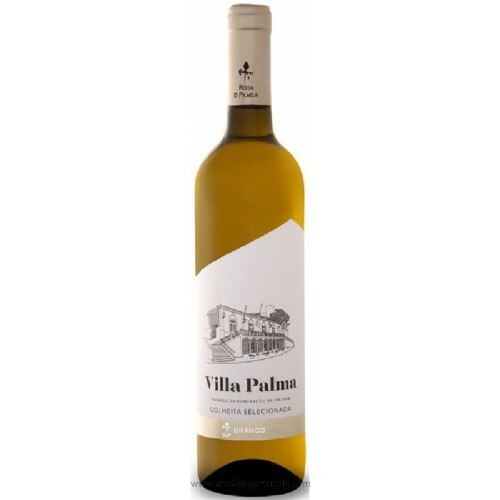 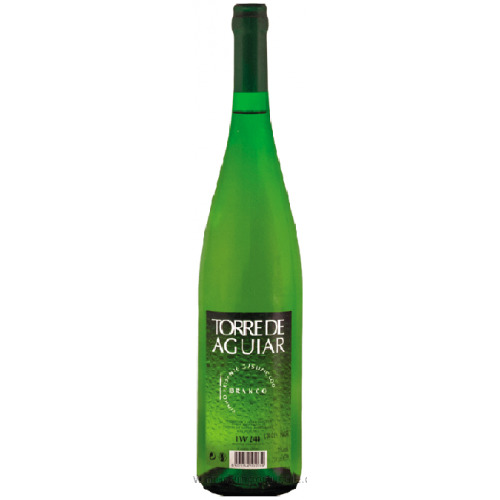 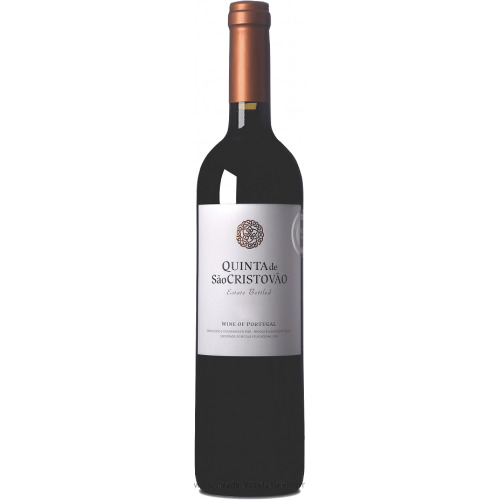 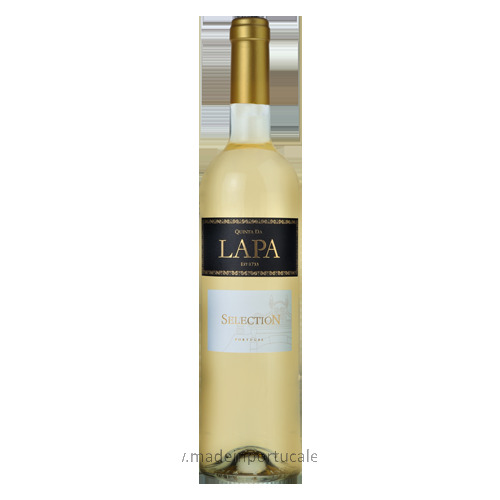 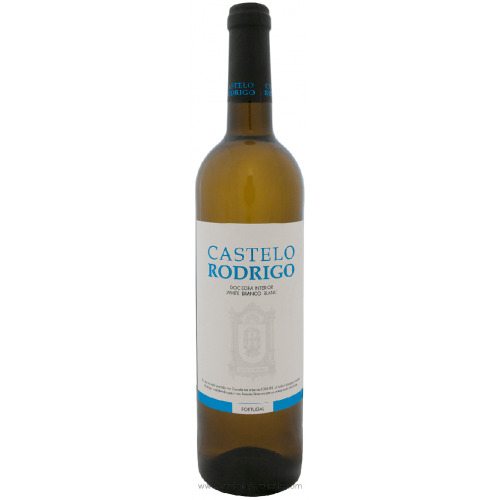 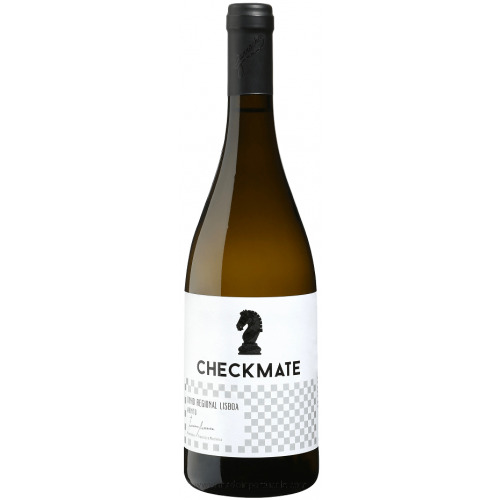 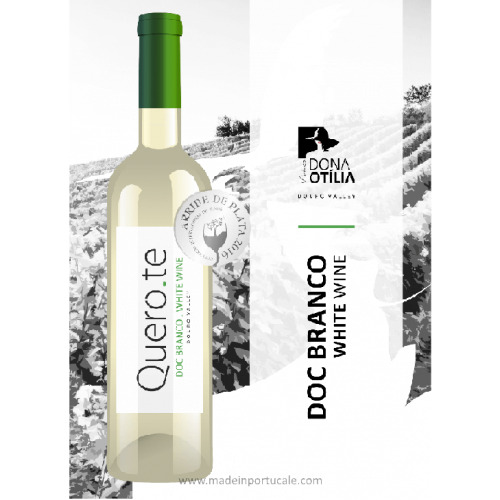 Palate Impresses in the mouth, thanks excellent acidity, retronasal aroma and Powerful body. 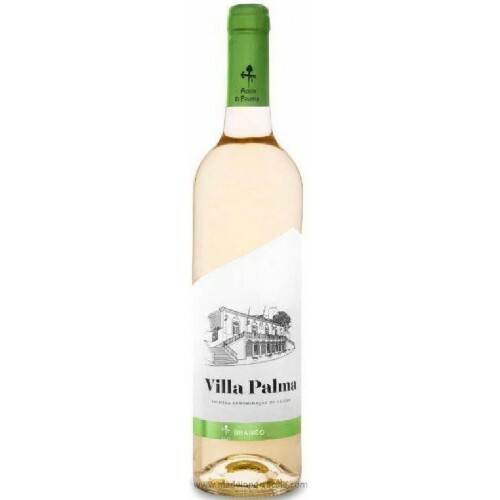 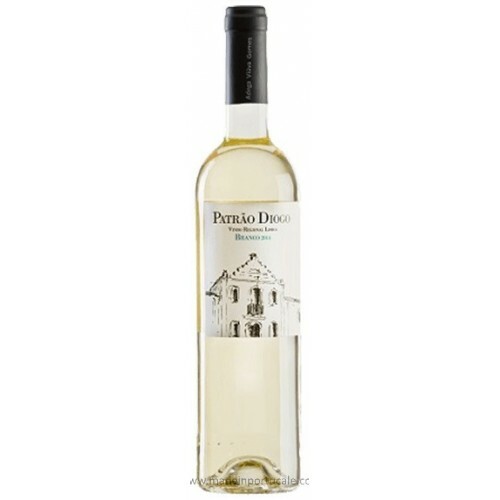 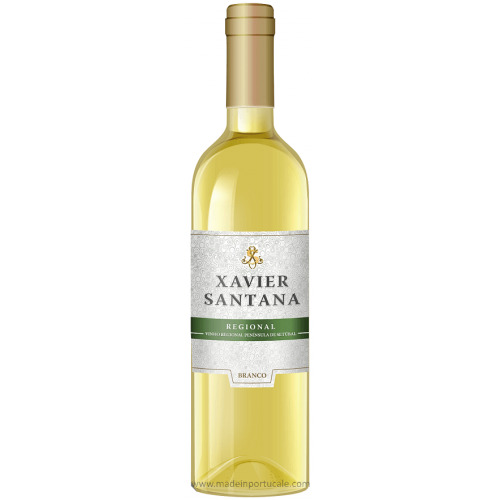 The finish is creamy, intense and balanced, leaving good memories and inviting you to drink another glass. 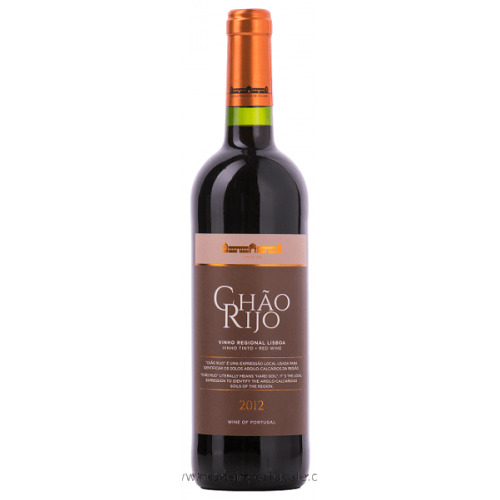 Nose Intense aroma with notes of citrus and spices.